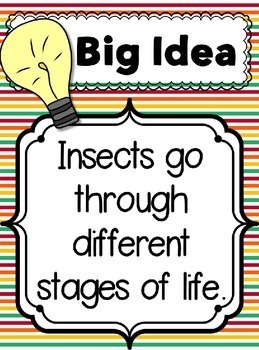 I am thrilled to bring to you a wonderful tool to supplement your existing Insect unit or to guide you in implementing a cross-curricular unit into your reading/writing block. This product has everything you need to get started! 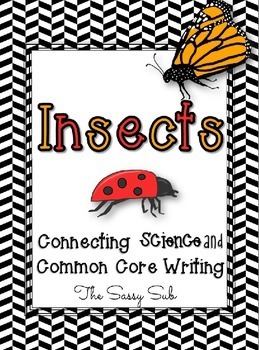 It has PLENTY of writing activities to be combined into an individual journal for each student, or to use as separate assignments to support writing in teaching science. AND on top of that, there is a TON of opportunity for differentiating!! 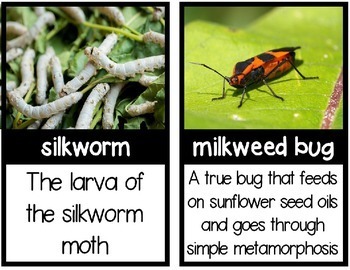 I have also provided many colorful vocabulary cards and reference posters! Thank you for taking the time to check out my product! 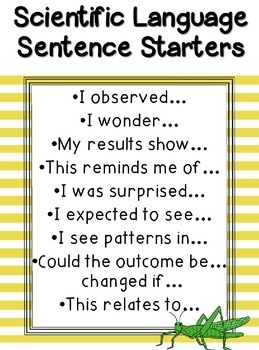 I hope you can find it to be useful in your classroom. As always, if you have any questions or comments--please do not hesitate to contact me!